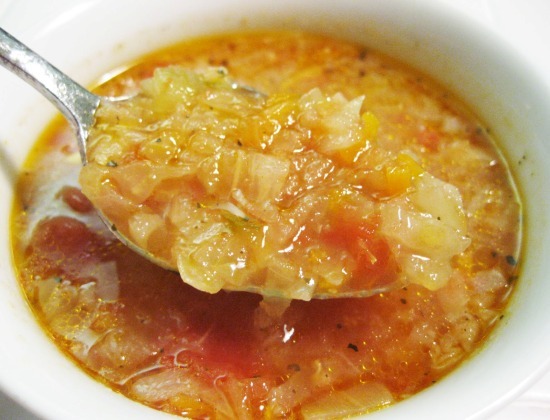 For people who aim towards a radical weight loss program through diet, the cabbage soup diet is the answer. This diet will make you consume very low-calorie cabbage soup for seven days. This diet plan is also known as a fad diet. 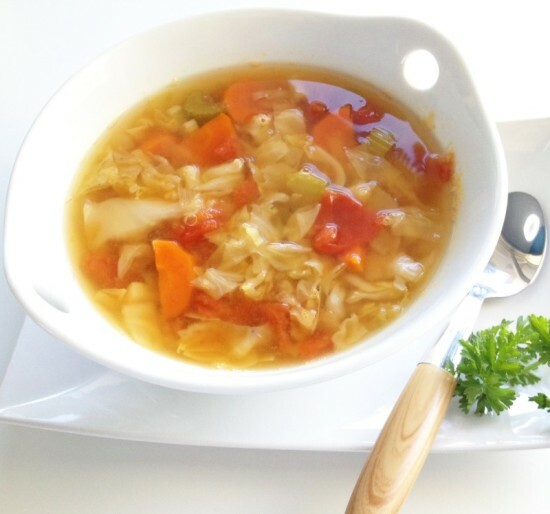 Using this pattern of diet you will be able to achieve dramatic weight loss in few weeks but you should keep in mind that application of cabbage soup diet for long can lead to health problems. If you are keen to lose weight with the help of cabbage soup diet then should also know the below given realities of this diet. 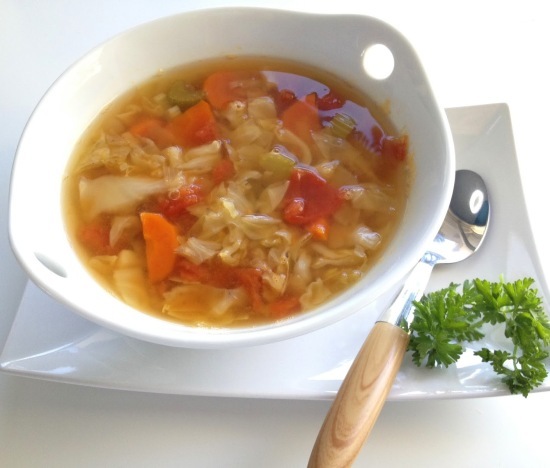 Dieticians’ regards cabbage soup diet as an unhealthy diet for your body as it contains very low carbohydrate and low protein. Though fruits and vegetables should be incorporated in your regular diet, your body needs protein as well for its overall well being. The extreme low level of nutrition makes this diet unhealthy for your body for long term. Reports show that after effects of cabbage soup diet are quiet harmful to the dieters. Dark circles beneath your eyes will emerge inevitably and it will make your muscles soften as well. Even you can feel lethargic after taking this diet plan. It will make you laugh by knowing that the side effects of cabbage soup diet are more mental than physical. The smell of cabbage will spread all over your house. You will need to incorporate cabbage in your day in and day out diet. Moreover, medical research shows that this diet is highly enriched with sodium which can lead to severe kidney related problems in future. Besides these you can experience flatulence, inability of concentration, irritability and other side effects as well. Cabbage soup diet can be compared basically with starving and hence you need to compensate the healthy food pyramid that your body needs. The feeling of hunger can be miserable for you. This diet is extremely strict and limited, thus it can have a frustrating effect on you both mentally and physically once you start fighting the hunger regularly. 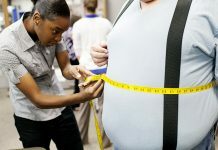 Be practical while dieting and know the actual weight loss amount. Through cabbage soup diet you will lose water weight of your body and no visible result will be found. Hence you need to combine regular work out planning to your routine. 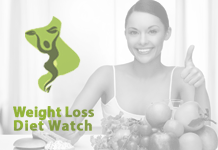 Previous articleHow to go for a Successful Atkins Diet Plan?